1h 50min. // A young woman comes to Hollywood with dreams of stardom, but achieves them only with the help of an alcoholic leading man whose best days are behind him. WON. 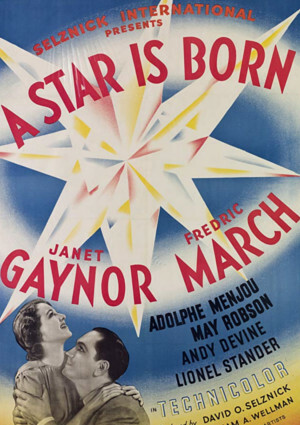 National Board of Review, USA 1937. Top Ten Films. WON. 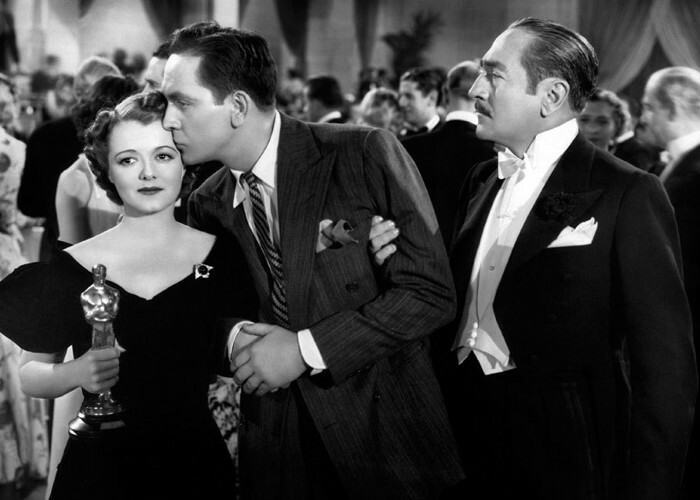 Academy Awards, USA 1938. Honorary Award. W. Howard Greene, for the color photography of A Star Is Born. WON. Academy Awards, USA 1938. Best Writing, Original Story. 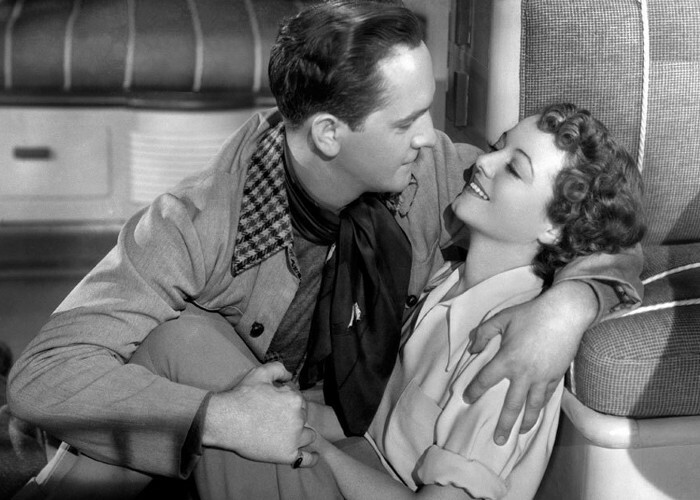 Robert Carson and William A. Wellman. NOMINATED. Academy Awards, USA 1938. Best Picture. NOMINATED. Academy Awards, USA 1938. Best Actor in a Leading Role. Fredric March. NOMINATED. Academy Awards, USA 1938. Best Actress in a Leading Role. Janet Gaynor. NOMINATED. Academy Awards, USA 1938. Best Director. William A. Wellman. NOMINATED. Academy Awards, USA 1938. Best Writing, Screenplay. Dorothy Parker, Alan Campbell and Robert Carson. NOMINATED. Academy Awards, USA 1938. Best Assistant Director. Eric Stacey. NOMINATED. Venice Film Festival 1937. Best Foreign Film. William A. Wellman.